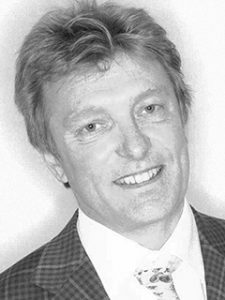 Dr. Nigel Plummer, PhD received his doctorate in microbial physiology from the University of Surrey, UK and has since built his career specializing in antibiotic research and development. His research on the use of normal flora in the prevention and treatment of genito-urinary candidiasis has won numerous awards. Dr. Plummer continues his solid commitment to research specializing in probiotics, natural antimicrobials and fish oils in collaboration with research institutes and universities within the UK, including Addenbrooke’s Hospital, Cambridge, the University of Swansea Medical School, Cardiff University and the University of Sheffield Medical School.